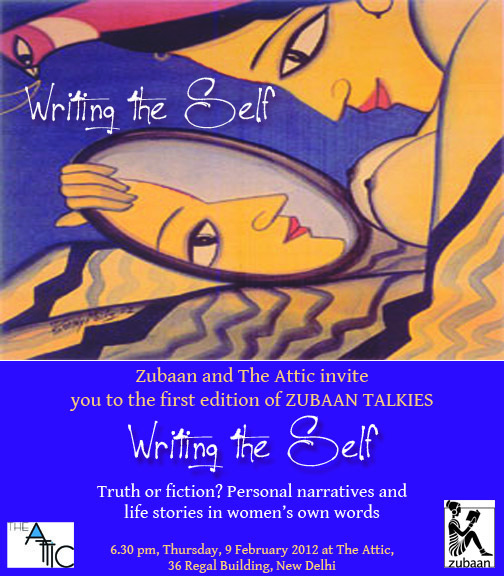 Home / Posts tagged "Zubaan Diary"
Thursday, March 15, 6.30pm, The Attic, CP. Feminist Fables and Ghost Stories. Presented by Arunava Sinha, Rehaan Engineer, Anita Roy and Rosalyn D'Mello. Write to rosalynd@zubaanbooks.com for details. Entry is absolutely free and open to all. Bring friends, bring enemies, bring garlic. Spooky stuff! 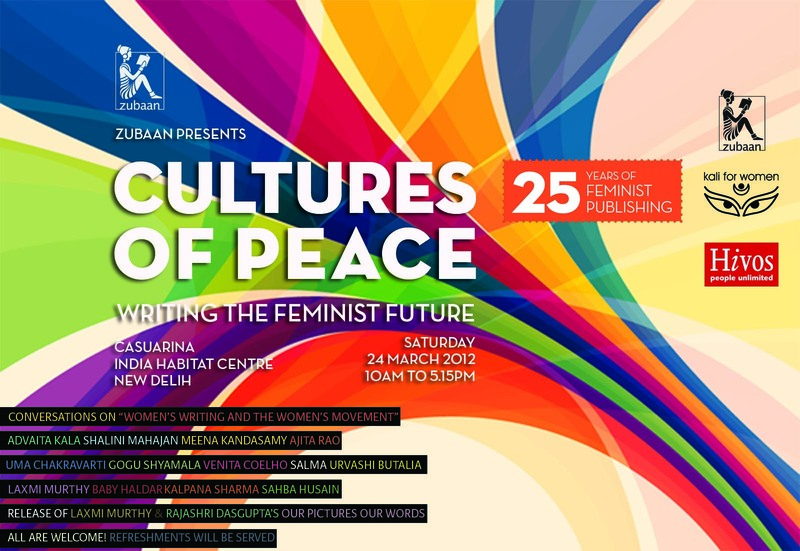 So we've all recovered from the Jaipur Literature Festival, but its time now to get back into gear. The Kala Ghoda Festival is right around the corner, four days to go actually. We're really excited to have two of our authors at the Festival. We'll let you know as soon as the schedule is finalised. But watch out for Annie Zaidi and Natasha Sharma both of whom will be at the festival. Say hello, feel free to start a conversation, and definitely get them to sign your copy. The exodus is happening as we speak, writers, publishers, members of the fourth estate and book lovers in Delhi and elsewhere will be Jaipur-bound in a few hours, in time for Day 1 of the literature festival. We at Zubaan are extremely excited because this year, one of our books has been shortlisted for the DSC Literature Prize along with some other fantastic titles. Look out for Chandrakanta, our author, and don't forget to get your copy of "A Street in Srinagar" written by her and translated by Manisha Chaudhry signed. You'll find Chandrakanta at the DSC Prize Announcement Ceremony which takes place on Day 2, from 6.30-7.30pm at the Mughal Tent. The US $50,000 DSC Prize celebrates the richness and diversity of South Asian writing and works of fiction in English or translated to English from any language are eligible. It is open to authors from across the globe as long as the writing is about South Asia. Chandrakanta Studied in Srinagar and Rajasthan and published her first story in 1967 inKalpana. She has since written and published many novels and short story collections as well as a volume of poetry. For centuries, women’s narratives have been sustained through the space of the memoir and the autobiography. These genres offer women the possibility of recounting the story of their lives and their experiences first-hand. Indian literature has been enriched by these re-tellings, these attempts by women to write their selves. 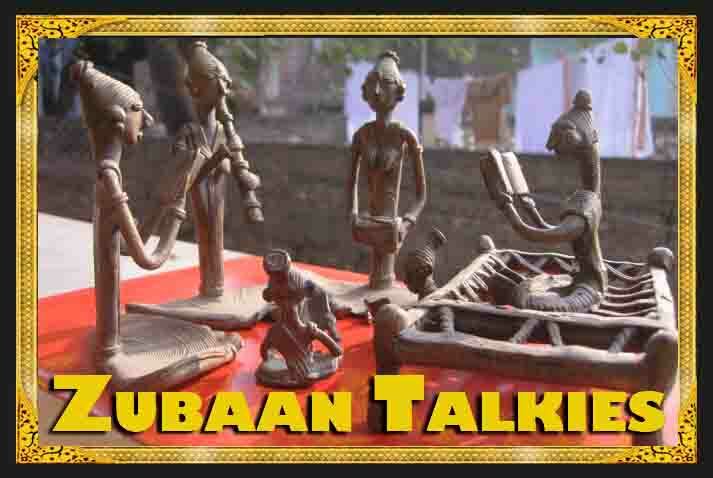 “Writing the Self”, Take 1 of Zubaan Talkies, pays tribute to these narratives. The event will feature readings from a selection of excerpts from first-person accounts by writers such as Rashsundari Devi, Binodini Dasi, Kamala Das, Sister Jesme, Baby Halder, Revathy, Anjum Zamrud Habib, and others. The event will also feature performances by women writers and poets who will perform original work. Feel free to bring along extracts from your own personal diaries/blogs. The final selection of excerpts and readers will be confirmed in a few days. Anita Roy, senior editor at Zubaan will be the host for the evening. Kohima, 2007. A young man has been gunned down in cold blood ? the latest casualty in the conflict that has scarred the landscape and brutalised the people of Nagaland. Easterine Kire s new novel traces the story of one man s life, from 1937 to the present day. The small incidents of Mose s childhood, his family, the routines and rituals of traditional village life paint an evocative picture of a peaceful way of life, now long-vanished. The coming of a radio into Mose s family s house marks the beginning of the changes that would connect them to the wider world. They learn of partition, independence, a land called America. Growing up, Mose and his friends become involved in the Naga struggle for Independence, and they are caught in a maelstrom of violence ? protest and repression, attacks and reprisals ? that ends up ripping communities apart. The herb, bitter wormwood, was traditionally believed to keep bad spirits away. For the Nagas, facing violent struggle all around, it becomes a powerful talisman: We sure could do with some of that old magic now. Bitter Wormwood gives a poignant insight into the human cost behind the political headlines from one of India s most beautiful and misunderstood regions.